Tips, tricks and recipes for making holiday vodka infusions! Making your own infused vodka for the Holidays is not only a fabulous way of creating unique cocktails for your holiday gathering, but also makes a great gift too! By following a few simple rules, you can make sure that your holiday vodka infusions come out full of flavor and have a long shelf life! 1. Always infuse in a sealable glass container. Alcohol tends to pick up any flavor it can, so make sure you’re not accidentally adding plastic to the flavor profile or allowing any of the infusion to escape- alcohol evaporates way faster than water. Tip: Glass mason jars or canisters are great infusion vessels and allow for hard shaking as you infuse. Below are the top 3 Holiday vodka infusions to try, but no matter what your infusing into Clique Vodka- make sure its clean and fresh. Tip: Always make sure fruit is ripe, vegetables are firm, and spices are freshly grated! If you infuse something that turns your holiday vodka infusion cloudy- a simple wire strainer just won’t do, and coffee filters take FOREVER. Tip: Pick up some cheesecloth from the supermarket and lay a few layers on top of a funnel to make sure you remove all the organic matter from the infusion. Left over bits will severely shorten the life span of your infusion and cause it to get funky quicker. You won’t be able to know if an infusion is done just by looking at it. 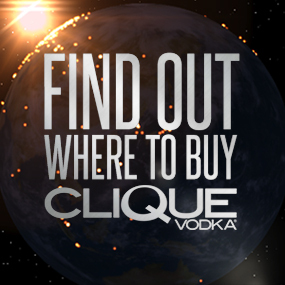 When infusing with Clique Vodka, infusions are done when you like them the best! Taste a few drops once or twice a day so you know how they are progressing! Tip: The lower the water content of your flavoring agent, the longer the infusing time- dried spices can take up to 6 or 7 days! A cool dark place is the best way store store infusions. Tip: use a glass bottle that has both a screw top and can easily fit a pourer (Like an empty Clique Bottle!). Try the top 3 Holiday vodka infusions below, check out the #MixBook for even more ideas, or just try a flavor of your own creation! Tip: Tag Instagram photos of your holiday creations with #CliqueShots to win! Cut 1 large, cored gala apple into thin slices, and cover with 3 cups Clique Vodka in a glass jar or container with a tight fitting lid for about 2-3 days, or until the infused Clique Vodka smells sweetly of apple, and has turned the color of apple juice. 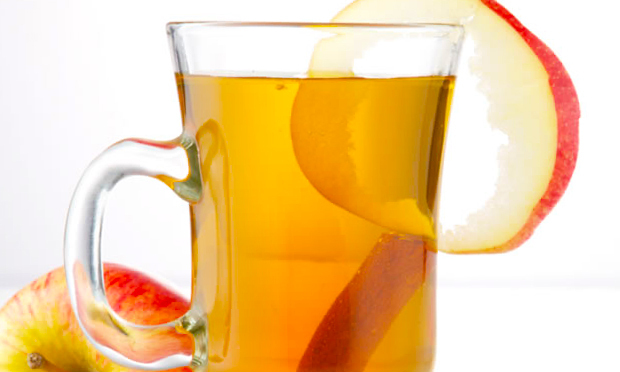 Strain out the apple slices, and add a cinnamon stick to your infusion and shake well. Depending on the amount of cinnamon you want, leave it in anywhere from 6-24 hours before removing. Cut 6 oz of fresh cranberries in half, and cover with 1 bottle of Clique Vodka in a glass jar with a tight fitting lid for 4-5 days, or until the infusion has turned a deep red, and smells tart. Strain through a fine mesh strainer and funnel back into the original bottle. 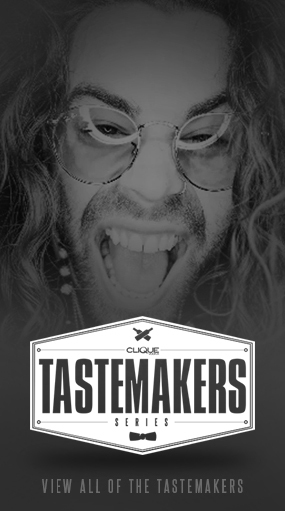 Slice 4 vanilla beans down the middle, and stretch them out for maximum surface area, then drop them into the bottle of Clique Vodka. Shake very well, and 2-3x a day for about 4-5 days, or until the vodka smells sweetly of vanilla. Strain out the vanilla beans. Hi admin, do you need some fresh posts on your blog?